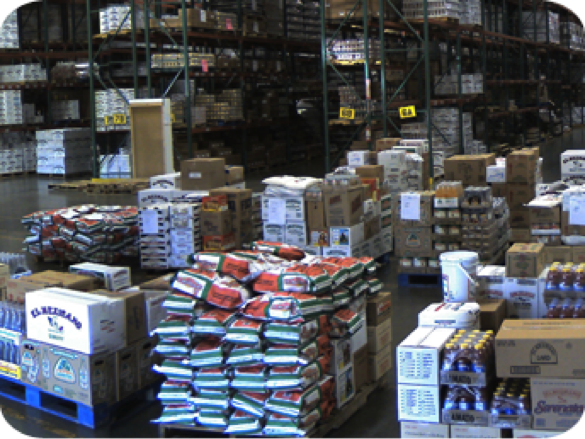 Warehouses, distribution centers, and logistics companies around the globe are increasingly benefiting from the use of video surveillance systems for security, theft reduction, activity monitoring, license plate recognition, and truck/trailer identification capture systems. 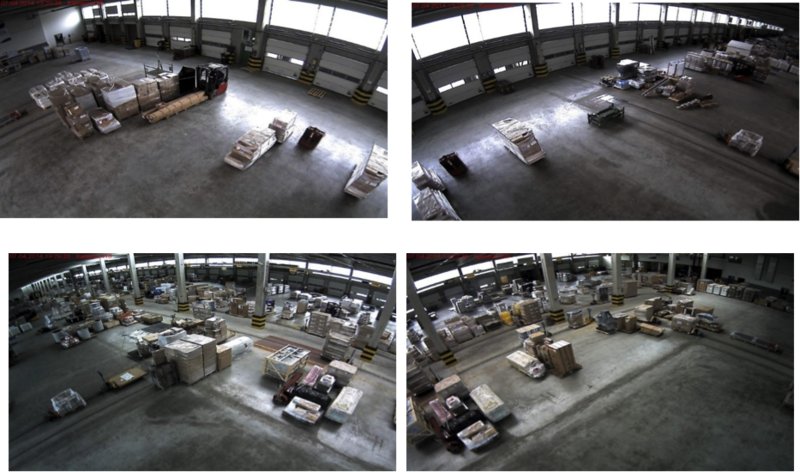 Arecont Vision IP megapixel cameras provide high resolution, detailed images to security operators as well as for various tracking, monitoring, and management systems for the sector. Monitor large areas and maintain situational awareness with Arecont Vision SurroundVideo® 180-degree panoramic IP megapixel, multi-sensor cameras, indoors and out. Monitor a complete 360-degree area with SurroundVideo 360-degree panoramic or Omni multi-sensor, megapixel cameras. Monitor day or night activity, such as license plate capture with Arecont Vision single-sensor IP megapixel cameras.